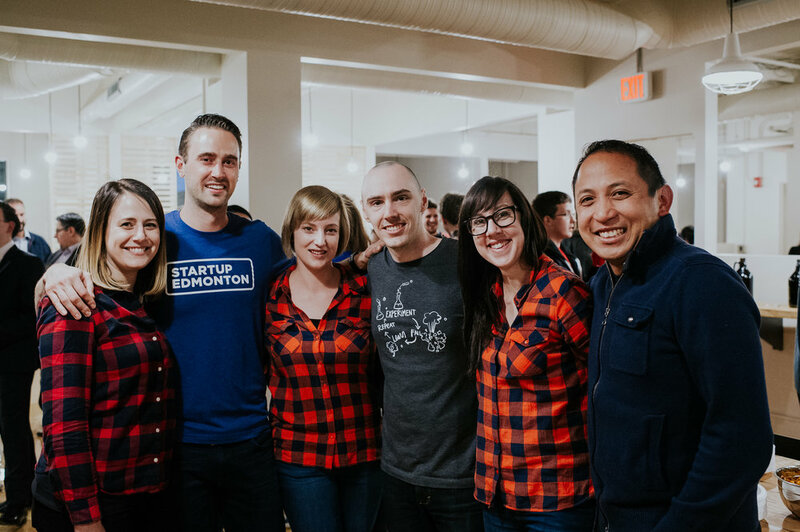 We had a blast on the Edmonton Startup Week - Startup Crawl! 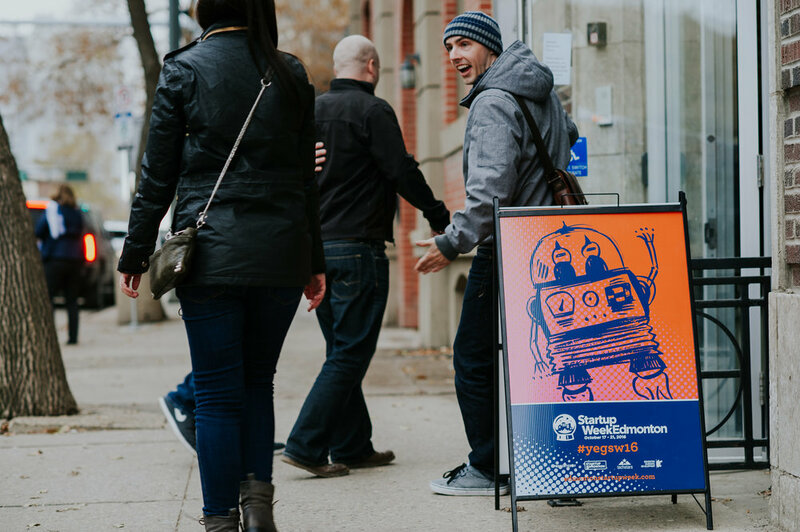 Quickly becoming a startup community tradition, the crawl is a chance to see inside our city's fastest growing companies and check out their culture and hiring opportunities. Thank you to Yellow Pencil, Homestead and Jobber for hosting us this year. Thank you to Michel Feist at Ampersand Grey for capturing so many great moments. Older PostWhen is the best time for a startup to seek outside capital?